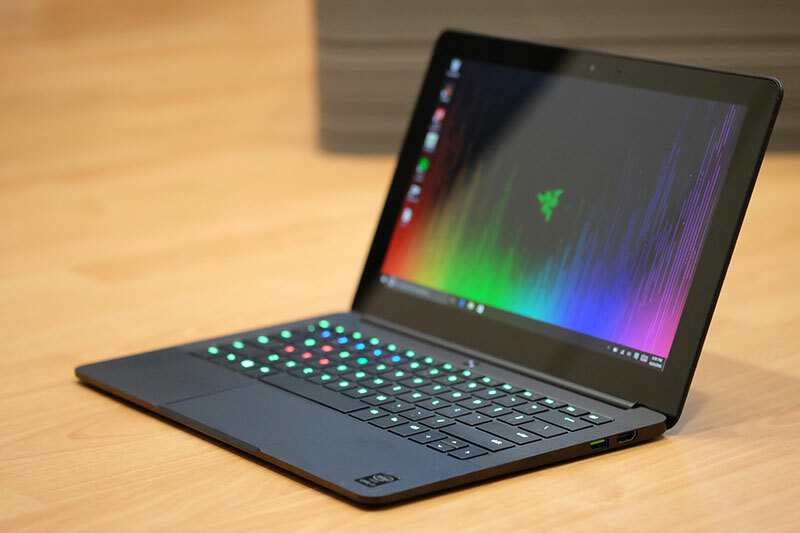 The Razer Blade Stealth that has been manufactured by the gaming laptop company Razer Inc. could possibly one of the best ultrabooks out on the market when compared to the ones under the same categorization. It’s the main competitor being the 12 Inch Apple MacBook. Specifications wise the device blows any other device in its league out of the waters. Performance and capabilities wise it’s not too shabby either. Regardless of the fact that Razer Inc. only manufactures gaming laptops, the company has managed to build one that is not solely based around gaming, but rather more of a productivity-based ultrabook. Users of the device mainly have bought it for either student or work use. Given the specifications of the device, along with the price that it comes at, it makes logical sense for people to buy it for that form of utilization. Features of the device include a 2.5GHz Core i7-6500U processor, Intel’s HD 520 integrated graphics, 8GB of DDR3/1866 RAM, and a PCIe SSD ranging from 128GB up to 512GB max. However, some buyers may be misled into thinking this device can also be used for gaming. It can, however, it is not optimized for that functionality as a device as a whole. Moreover, to combat that issue, Razer Inc has made it clear that they will soon release the Razer Core, an integrated gaming CPU that can optimize laptops or ultrabooks such as the Razer Blade Stealth for gaming via a Thunderbolt Type-C USB port. Therefore, for those who already have the Razer Blade Stealth can be assured that proper high-end gaming is, in fact, a possibility. To conclude, the Razer Blade Stealth when compared to other devices in its price range, the device seems to come out on top, the spec sheet itself is evidence of that. Therefore, Razer Inc may have tried something different, but it has definitely worked out for the best.